Shocked by the move by Kerala government to eliminate troublesome stray dogs, the Animal Welfare Board today approached the Supreme Court challenging a 2006 order of the Kerala High Court which allowed it. Though the bench of Justice Dipak Misra and Justice P C Pant refused to stay the order, it assured a detailed hearing by saying that it would tag the petition along with a similar one filed by the Board challenging January 23, 2009 order of the Bombay High Court that allowed culling of dogs. 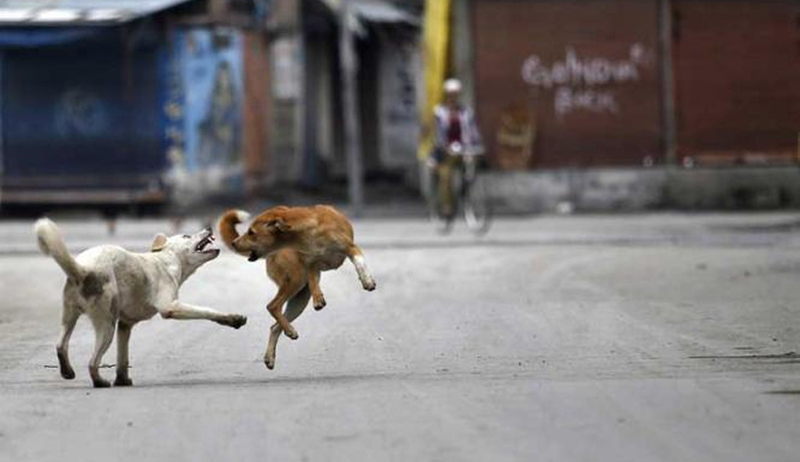 The petition was urgently filed after Kerala government recently decided to eliminate stray dogs after a spate of dog attacks on the people. Justice Misra had said in February 2, the last date of hearing that the court’s task would be to end the “anomaly and incongruity” between different rules which existed on the issue. The bench had noted that the municipal act in several states gave commissioner the discretion to exterminate the dogs on receiving a complaint. But the Central act suggested something different. The Animal Birth Control Rules (ABC rules) formulated under Prevention of Cruelty to Animals Act of 1960 mandated killing of only rabies afflicted, incurably ill or mortally wounded dogs. What kindled hope in the minds of large number of dog rights activists of NGOs and party in the case—Defence of Animals, Citizens for Animals, Friendicose, Compassion Unlimited etc that the court’s final stand would be in their favour is the fact that justice Misra repeatedly said on that day that “dogs have been the most faithful friend of man for centuries. We need to deal with the issue constitutionally. Rules regarding various ways to put a dog to permanent sleep and in which kind of cases, it needs a re-look”. But the court was of the opinion firm opinion that dogs suffering from rabies have to be killed in the interest of the society and this was agreed to by the Animal Welfare Board and the animal rights NGOs. The apex court had on January 23, 2009 stayed a Bombay High Court judgment which allowed municipal authorities in Maharashtra to kill stray dogs causing nuisance. The Board in its appeal maintained that unless the term "nuisance" was clearly defined the order of the high court cannot be implemented.